This table is a summary of information published elsewhere on this portal.  It contains standardized codes for City Programs and Departments. These codes, when integrated with other datasets, can be used to analyze service trends across programs and departments.